Review of the Lian Li LANCOOL ONE Digital PC Chassis. Lian Li LANCOOL ONE is a really interesting PC chassis. It's well designed and has many useful features. Even though seems quite small, the interior is spacious and we can install various devices including AIO cooler with 360mm radiator, multiple SSD or long graphics cards. For sure gamers will like it as it's pure pleasure to build a PC in the LANCOOL ONE and the final effect with RGB lighting looks great. 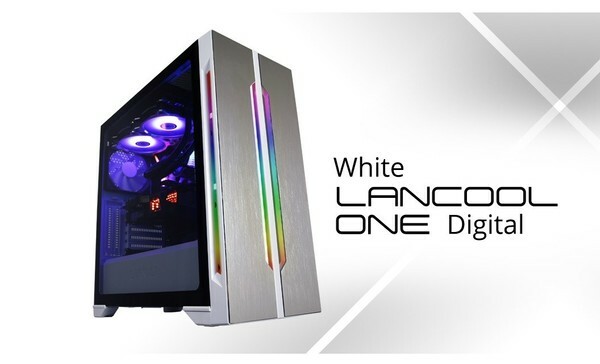 Lian Li LANCOOL ONE Digital kaufen.